Many home in the valley have older oversized ACs that are wasting home owner’s money on their electrical bills, and not keeping their home as comfortable as they should. Save Homeowner Thousands replacing 1 system instead of 2! A Zoning system can even be added so the homeowner can still have two thermostats to control the two zones the same way they did before, and even expanded to give greater control. A simple test that a home owner can do is during a 115+ degree day is turn their thermostats as low as they can go. 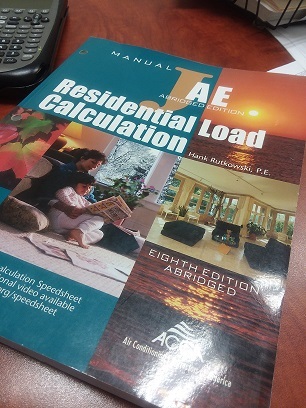 If the ACs are able to cool the home to the low 70s or upper 60s on these hot days the ACs units may be oversized, and a Load Calculation should be done prior to replacement to determine the correct size. Call SMW Refrigeration and Heating today at 602-992-1930, and we will come out to your home for a free Estimate and Load Calculation.